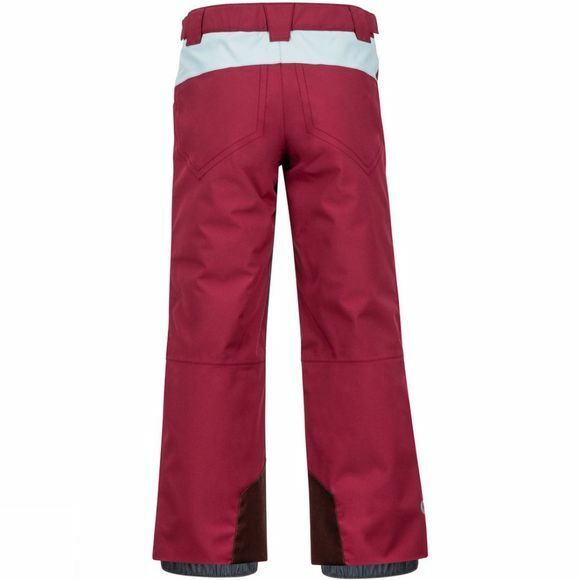 The Boy's Burnout Pant from Marmot is a shredder that won't let a little cold get in his way of the slopes. 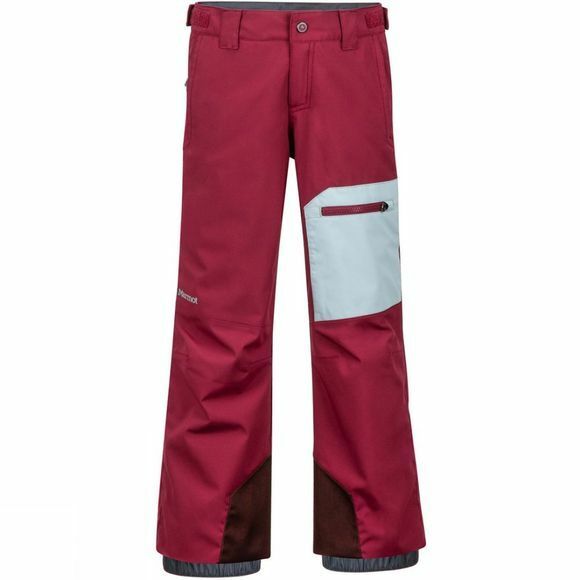 This two-layer, seam-taped protective ski pant features a weather-shielding Marmot MemBrain fabric and warm synthetic Thermal R insulation that is water resistant. Additional features include articulated knees, durable CORDURA scuff guards, and cozy brushed tricot seat and thighs.